Tune in! Turn on! Tone UP! Muscle Brain Integration (Rhythm Therapy) is a unique art and science of performing specific patterns of rhythmic whole-body movements with precision and grace, done with the specific intent to engage one’s total attention sufficiently to shut out all outside distractions and allow one to focus one’s attention within. Balance Brain Hemispheres, activate millions of new neurons & neuronal pathways quickly, to increase cerebral function & creativity. Muscle Brain helping the Left and Right brain learn to work together and has some wonderful benefits for people with dysexia. These challenging brain exercises will keep your your attention for hours. Dare to defy gravity and fly towards health & fitness with the revolutionary, not to mention 100% portable, total Omni Gym. It is also incredible in the use of lumbar pelvic traction, spinal adjustments, and self-treatment of neck & back pain. We’ll guide you with the best and greatest techniques to prevent and self-treat neck and back pain, headaches, and stress management. 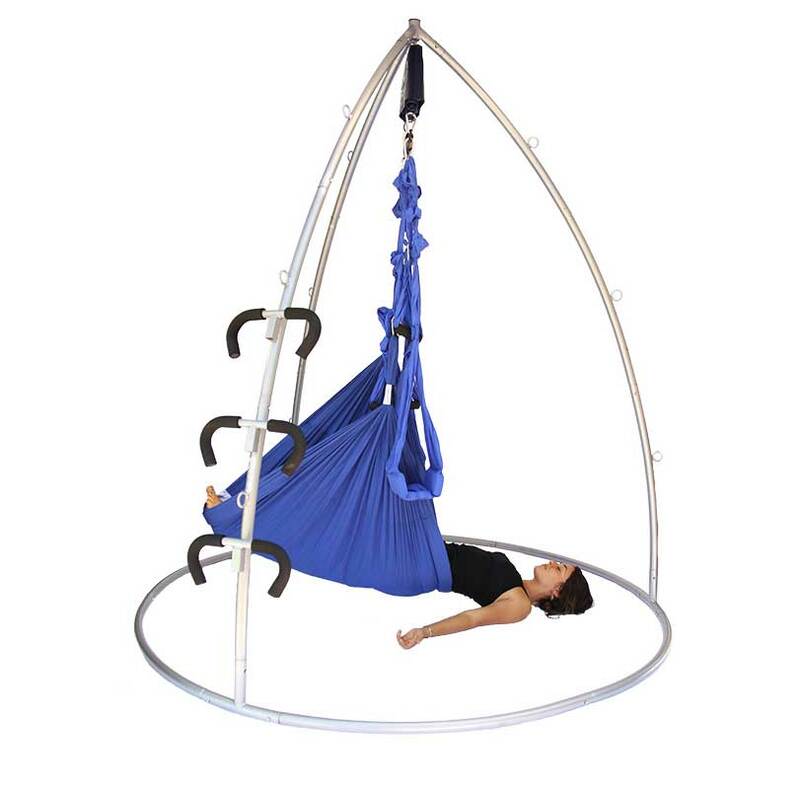 Designed and patented in 2001 by physical therapist Anthony Cardenas, and recommended by chiropractors, and physical therapists worldwide, the Omni Gym system will to take your home therapy and fitness training to brand new levels. In a few short minutes I was able to integrate a bilateral movement I had been working on for years with no success. This information is a perfect complement for anyone seeking mind-body integration by increasing hemispheric balance in the brain. I had no clue my brain was so dis-integrated (and I am a yogi, a dancer, ice skater and an artist). Thank you for your creativity and genius. Wow, I feel honored to know you. Blessings, good luck, keep creating, it is awesome. Learn to move and groove the way the originators of yoga did. Tune into your body without the strict routines of modern yoga. Intuitive Yoga helps you learn to tune in to your own sensations, feelings, impulses, inner rhythms and needs of the moment – IN the MOMENT! OBSERVE it as it evolves, flows and changes as it guides you intuitively from moment to moment, from day to day.